Home Christmas the Holiday Catalog is here…. the Holiday Catalog is here…. the new Christmas sets as well. Missing those Holiday Ornaments and matching Framelits from last year’s catalog? Don’t Fret, they have been carried over fromlast year’s Holiday catalog. You can see the Carry Over Items here. And….there is a new product available today…. 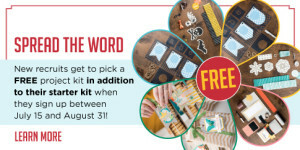 You can see the details here for two new sets of framelits that make flip cards very easy! I can’t wait to show you!! and….. last but not least – the Recruiting Special is still on until August 31st! So if you have ever thought about becoming a demonstrator – now is the time! I am in the planning stage for my annual Girls weekend on the Cape for my team. Join now – and you can join us! 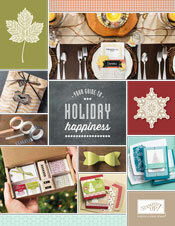 cards, Holiday catalog, scrapbooking, Stampin' Up!. Bookmark.